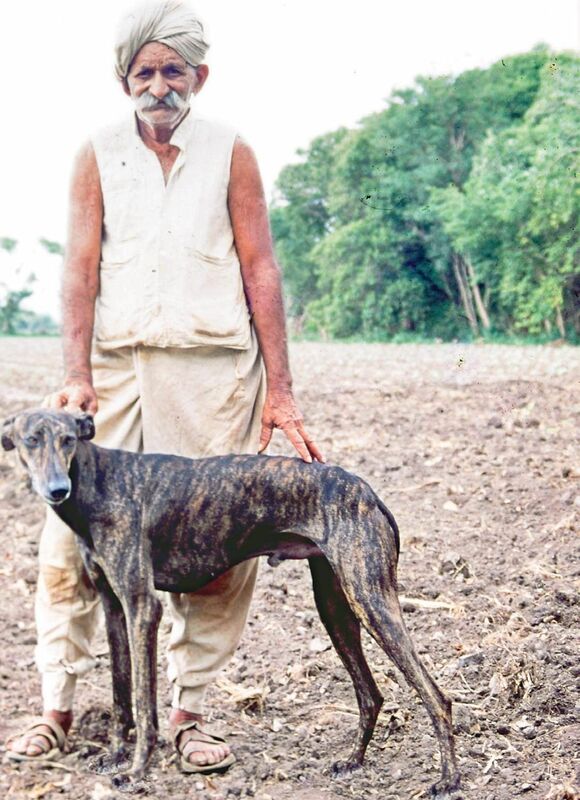 BENGALURU: Historian and conservationist Theodore Bhaskaran was given a long-legged Rajapalayam pup four decades ago. It started him on a study of Indian breeds and led him to pen The Book of Indian Dogs, released recently. City Express asks him why these breeds are not given their due. 1. What made you work on this book? Many years ago, in 1970, I got a Rajapalayam pup and began raising it. I heard stories about the breed and got interested in Indian dogs. I began to notice the native breeds that some people had that in our native village, I wrote a few articles on Indian dogs. When I got posted in the North East, in 1979, I began looking at the Himalayan dogs and was fascinated by their uniqueness. That is how I developed my interest. With cooperation from a veterinary doctor, we stated East Himalayan Kennel Club in Shilling. We have a Dachshund, honey coloured and called Jenu, which is honey in Kannada. In our old age, we find an small, indoor dog manageable, to take for walks, to take in the car and handle at the vet’s clinic. And this breed is great company. Adorable. Five years back we had a pair of Fox terriers and even bred them. We called our kennel Foxhole. In our home in Dharapuram, we have always had dogs and they had the run of the house. They lived with us. The earliest memory I have of our dogs is a Fox Terrier we had named Caesar. He was given to us by a missionary. While in Shillong I got a Tibetan Spaniel which was with us for 15 years. 4. Are Indian breeds superior? Each breed is unique. Indian breeds are independent and need a lot of space. 5. One moving encounter you had while researching for this book? In a small farm near Rajkot, where I had gone to photograph a legendary Gir bull, the farmer had a Vagari hound. He, the bull and the dog lived in that farm house. I was so impressed with that dog. I spent a night there. This farmer made a big impression on me. The moustache I sport now is my tribute to that Guajarati farmer. 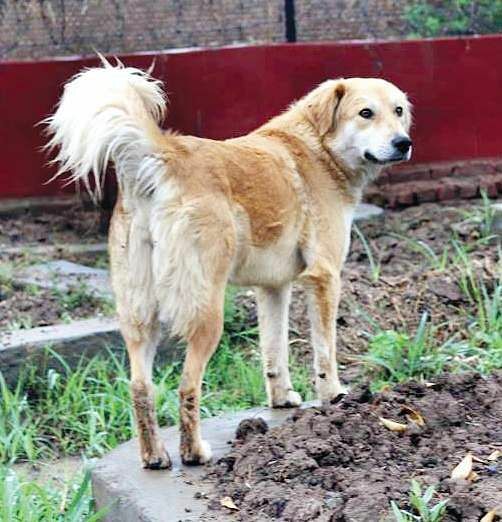 6. lesser-known heroes among Indian dogs? In medieval south India, raising hero stones in memory of dogs that died displaying valour was common. There is a 7th C AD stone in Eduthanar, Tamilnadu for a dog Kovivan, who died fighting bandits. Shivaji’s dog Wagya is the best known canine in Indian history. 7. What can be done on rising anger against indies after reports of stray dog attacks? A study by the Indian Veterinary Research Institute shows that ABC is a pointless exercise. A pair of dogs can produce 400 in 3 years and 7,000 in 7 years. Unless you operate all dogs in one go – an impossible proposition - the scheme is bound to fail. The first step in tackling the stray dog problem is to accept that ABC is ineffective. Then we should ask the question what we can do. 8. What about the dog culling happening in Kerala? The incident of euthanising dogs in Kerala was an extreme reaction. We have not realised the seriousness of the problem and some people tend to romanticise the whole issue. I see no sympathy for any other creature that is a vector of deadly disease like rabies. 9. Please share a nice experience you have had with your pet? When my dog Ally, a Fox terrier which I showed at the Chennai Dog Show, won championship I was thrilled. It is a boyhood dream fulfilled for me. 10. Why do you think indigenous breeds are dying out? There are few agencies for Indian breeds. The Indian Dog breeding centre in Chennai was shut recently after PETA went to court. Instead of improving the centre, they closed it. However, the Karnataka Government is taking great care of Mudhols through a centre in Bagalkot. The Kennel Club of India is also spreading the message about local breeds. Indian Breed Speciality shows are being held now.